HOUSTON, TX, March 30, 2018. Dance Source Houston (DSH) is thrilled to announce the artists selected for Barnstorm Dance Fest 2018. The fourth annual festival will take place at Midtown Arts & Theater Center Houston (MATCH) June 14-23, 2018 and will highlight works by 22 dance makers from Houston, the region and beyond. Festival participants are split between 3 unique programs, spanning the two-week festival, which includes performances, master classes and artist talk events. This year’s festival features works from diverse dance genres including bharatanatyam, contemporary, Egyptian, kathak, modern and more. Barnstorm Dance Fest is curated each year by a panel of leaders in the field tasked with programming a festival that showcases the diversity, quality and vibrancy of dance in Houston. This year’s curators included Associate Artistic Director of Dance Exchange, Matthew Cumbie, Founder and Artistic Director of Urban Souls Dance Company, Harrison Guy, and Editor-In-Chief of Arts+Culture Texas, Nancy Wozny. In addition to the artists selected through the application process, Dance Source Houston’s six current Artists In Residence (AIR) will also present the work in the festival. The residency program offers artists free rehearsal space, professional development, marketing and production support, and a framework for artistic feedback within the AIR corhort. Program B, to be performed June 15 & 22, will feature new works by AIRs Shanon Adame, Lindsay Gary, Lisa Harris, Ashley Horn, Abijan Johnson and Kate Rash. The festival lineup includes many new faces, alongside established community members, and welcomes visiting artists from Austin, Dallas and Cambridge, MA. “We are excited to share these programs with the Houston dance community and Barnstorm audiences. The festival provides dance lovers the opportunity to see work by some of their favorite artists and at the same time experience new dancemakers,” says Executive Director Mollie Haven Miller. To learn more about the festival, visit dancesourcehouston.org. To purchase tickets, visit matchouston.org. $50 all three programs. Tickets available at matchouston.org. Barnstorm Dance Fest, a two-week, showcase style dance festival, will take place in June 14-23, 2018 and will highlight the breadth and quality of contemporary dance in Houston. Featuring 22 different dance artists and companies in three unique programs, it will provide artists with an opportunity to present new work, without the burden of element of self production. The showcase style performances will give Houston’s dance audiences the opportunity to discover new artists to love. In addition to performances, the festival also features workshops, master classes and artist talkbacks with Barnstorm choreographers. Dance Source Houston is a 501(c)(3) nonprofit organization dedicated to creating audiences and appreciation for contemporary dance in Houston and beyond. Dance Source Houston publishes The Dance Card – Houston dance event listings and The Dance DiSH online magazine. 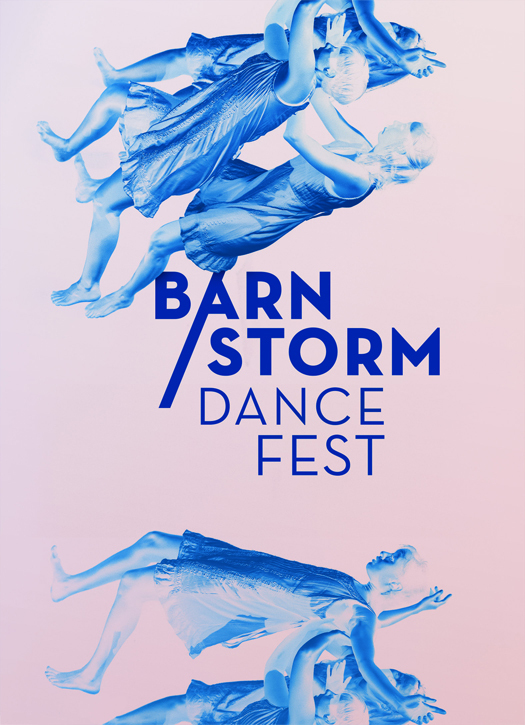 Dance Source also presents Barnstorm Dance Fest, a two-week showcase style festival, and Mind The Gap, a performance and production opportunity for choreographers. With a membership of over 100 dance companies and independent artists, Dance Source Houston continues to develop programs and opportunities to respond to the needs of the local dance community. These activities are supported in part by a grant from The City of Houston through the Houston Arts Alliance, Houston Endowment, Inc., and The Heimbinder Family Foundation.